Great investment opportunity! 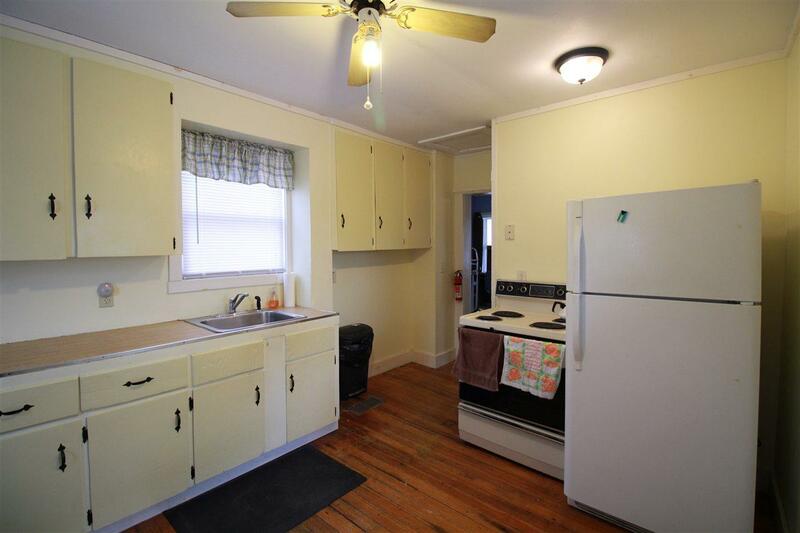 This duplex is centrally located in St. Albans City, close to parks, schools, shopping and the hospital. 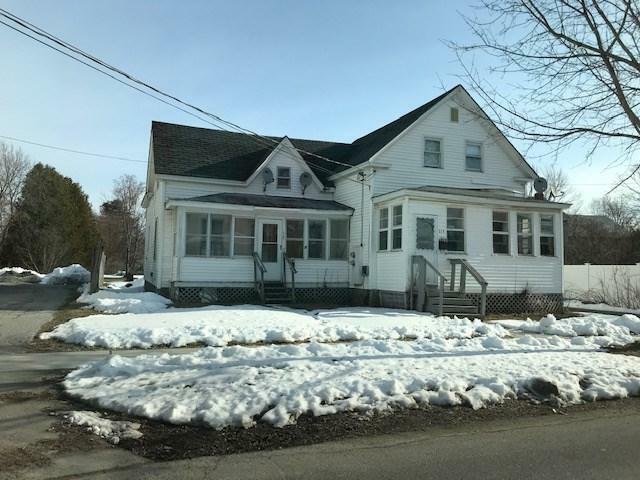 Lots of potential for an owner occupied investment, vacant on one side and ready for you to move in! Enjoy low cost utilities being on natural gas and public water and sewer. Tenants pay their own electric, heat, and trash. 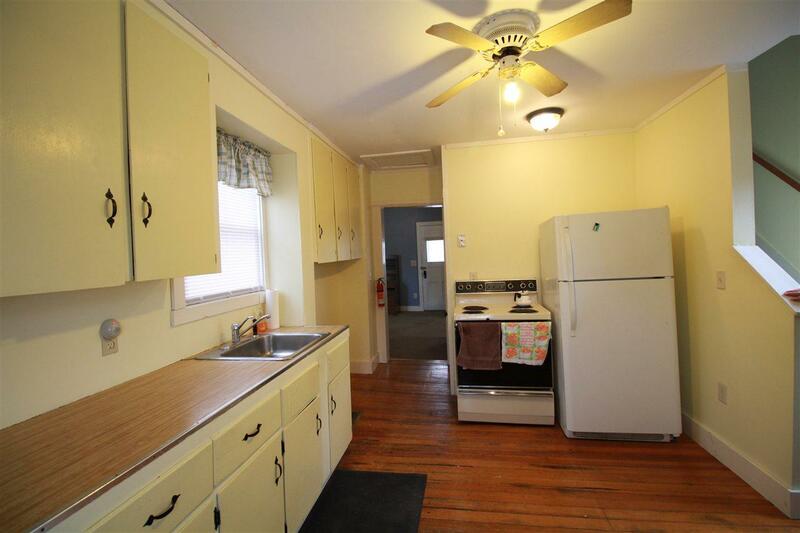 Both units have 2 bedrooms, 1 bath, 3 season porch, and open kitchens. Occupied side has an additional bonus space, and mud room/porch. Cute lot in the back, ample parking and bonus shed. Preliminary fire and safety inspection completed, seller working to obtain compliance certificate for the sale. Seller offering 5,000 concession to buyer for roofing repairs. 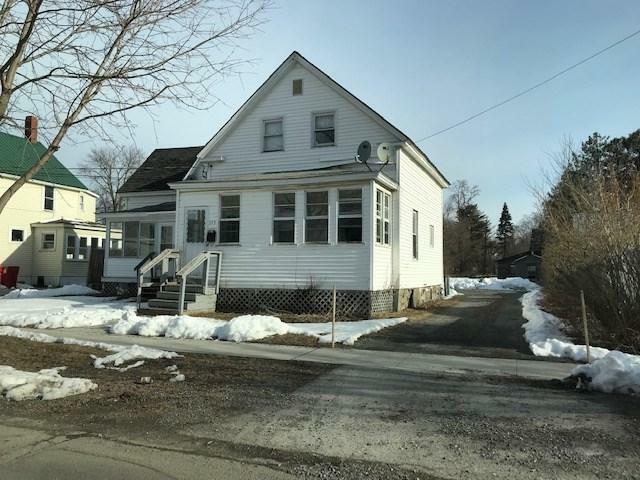 This property wont last long, come take a look! Courtesy of The Cheryl Boissoneault Team of Mrc.